The stream of creativity flowing through alternative rock institution Weezer does not appear to be stopping anytime soon. 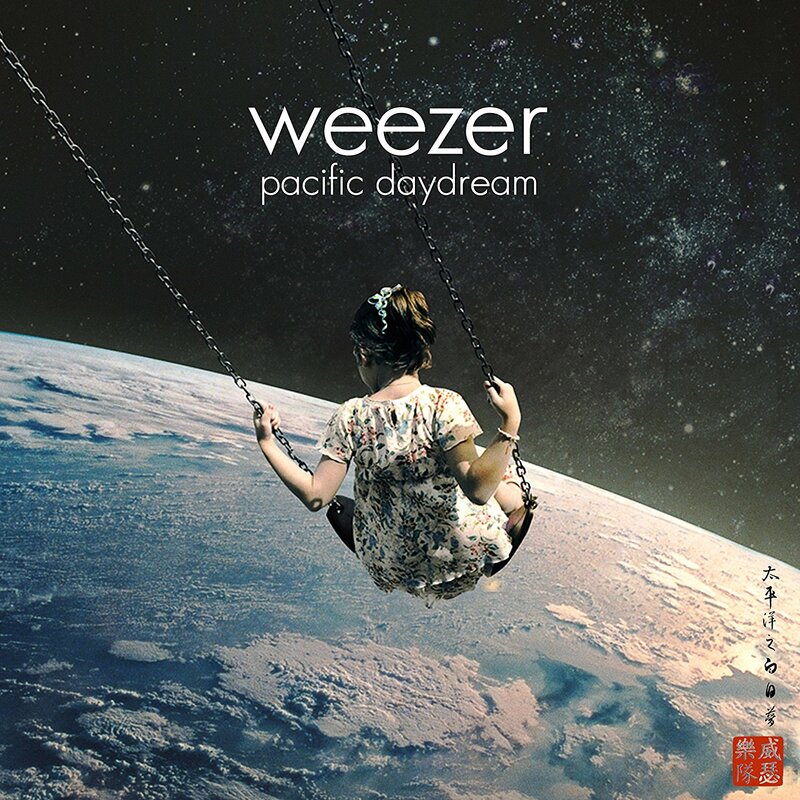 Their eleventh album "Pacific Daydream" is their sixth record in ten years with a follow-up in the works for 2018 already, yet if you're expecting more alternative rock with this release, you're about to be sorely disappointed. 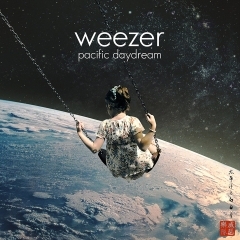 If anything, "Pacific Daydream" is the most mainstream/pop-driven album Weezer has released to date, with everything from Hawaiian themed pop-rock songs to dance/electronic pieces and straight up pop cuts. Take "Beach Boys", for instance. Here, the band sounds like the beaches of California with a few palm trees thrown in for good measure, exactly the sort of musical landscape that 311 are known for. "Feels Like Summer", on the other hand, is a stadium-sized dance/pop song that's comparable to the grandest moments on the last Linkin Park album, at least in terms of how far away from core Weezer sound it is. On first listen, the record is fairly fun. Easygoing pop/rock tunes with catchy choruses and simplistic song structures. These, however, come to be the records downfall as the longevity and depth of the record are almost nonexistent. 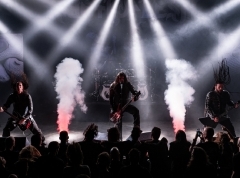 It's too light and too superfluous in its melodies to properly appeal to alternative rock fans. I guess it says a lot when I'm thinking more Imagine Dragons than Jimmy Eat World when listening to the record. Far from the quirky origins of their geek rock where many an alternative rock classic is found, "Pacific Daydream" is exactly the sort of mainstream drivel that's forgotten in the weeks after its release once its instant gratification pop melodies wear off.